And I finished! 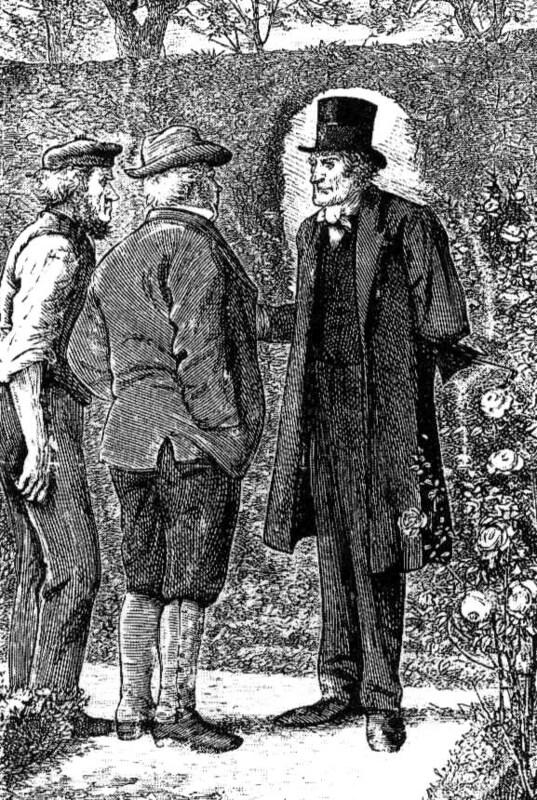 If you have any leaning at all for Victorian lit, The Moonstone is one of the great ones. 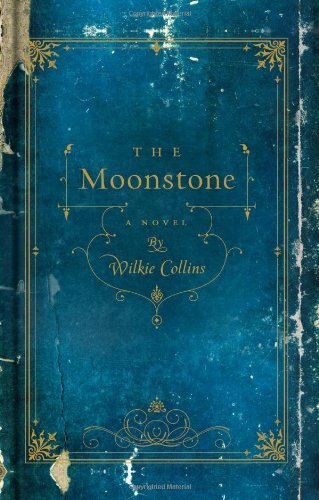 Collins has various narrators each telling his or her part of the story of the Moonstone – a yellow diamond stolen from India. The first narrator Betteredge is a hoot – a somewhat sexist, but lovable and charming narrator he has an entertaining read on events. Even the interfering and awful Miss Clack is hilarious in her own way. Probably my least favorite characters were the young lovers – both rather too full of noble and lofty sentiment while liable to fly off the handle at the drop of a hat. My ebook said it was 240 pages and was taking forever to make any progress, so I checked the print editions the shortest of which was 450 pages. So much for ‘real page count.’ But do not let that stop you. Collins was a master of his craft and keeps the story moving at a lively pace. I’m afraid I won’t be posting again for a while. I’m going back to The Luminaries and hoping not to have forgotten too much. Approaching the halfway point on that one, but it’s almost twice as long as Moonstone, so it’s going to take a while. So far, its extremely gripping with more questions piling up as each gets answered. Catton is quite good at differentiating her characters, though when there are so many it’s always something of a challenge to keep their stories straight. So, I’ve been meaning to read Wilkie Collins forever. Even started The Moonstone once. And November does seem like a perfect time. I’m hoping that reading along will encourage me to keep going. I wanted to buy this beautiful copy, but it’s hard to justify when the ebook is free. This readalong is nice and casual. One check-in, mid-month. You can sign up here, if you like. I’ve read Agatha Christie’s Cat Among the Pigeons while working on The Luminaries, which I’m liking a lot so far. I also decided I’ll make a page for 19th century books. I’m not going to set any kind of time limit on it. Just fill them in as I go and maybe when I’ve got a substantial number I’ll make a real effort at it. It may be difficult to find things for the early years, I don’t know. But I think it will be interesting if I keep at it.